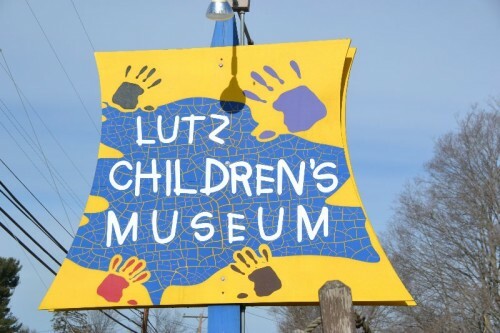 Lutz Children’s Museum in Manchester, CT offers hands-on exhibits, live animals, and staff lead activities for children ages 2-10. Posted in Connecticut Kids Museums, Family, Family Day Trips, Things to do in CT. Tagged ACM Network, Children's Museums in CT, Lutz Children's Museum, Manchester CT, museum, things to do in CT.